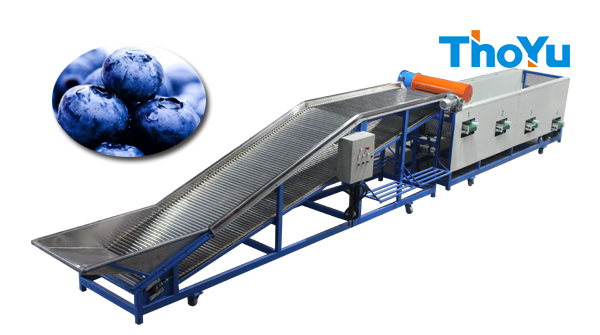 Blueberry sorting machine is the simple machine for grading or sorting blueberry. And it includes inspection conveyor belt, air blower, and grading part. 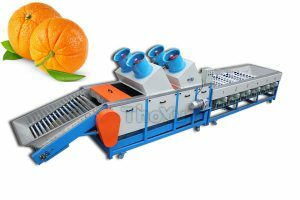 Blueberry sorting machine is suitable for sorting and grading blueberry by size. 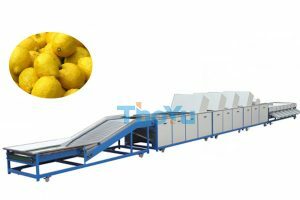 This blueberry grading machine can sorting gray jujube, jun jujube, water chestnut, blueberry, onion, garlic, walnuts,navel orange, kiwi, strawberry, cherry tomatoes, garlic, jujube, ash, gold silk thread jujube,hawthorn, kumquat, sugar orange and others small kind of vegetable and fruit, screening of quantity can be customized according to customer’s requirements. 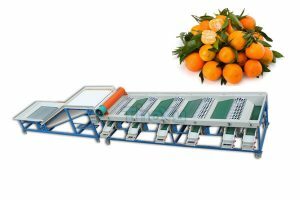 This blueberry grading machine structure is simple and compact, handsome in appearance, lightweight and durable. Widely used in fruit orchards, fruit company, fruit and vegetable production base, as well as fruit and vegetable cooperatives. We accept the customized size according to client’s demand.